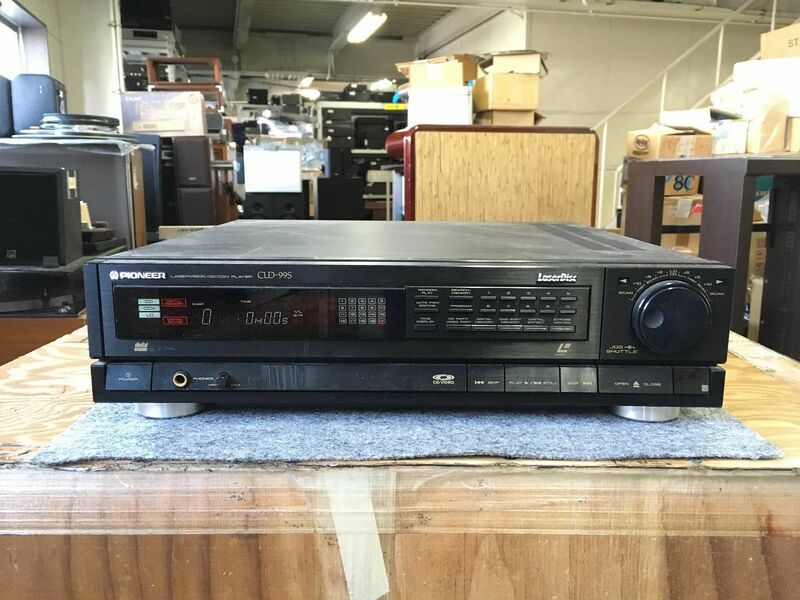 LaserDisc Database • View topic - Remote: What player?? Post subject: Remote: What player?? Reaching out to whoever can help me...got this remote and was wondering what player it went to? Post subject: Re: Remote: What player?? Well according to the list here: [GLOBAL] The REMOTE CONTROL definitive list it's either CLD-770 or CLD-E110. 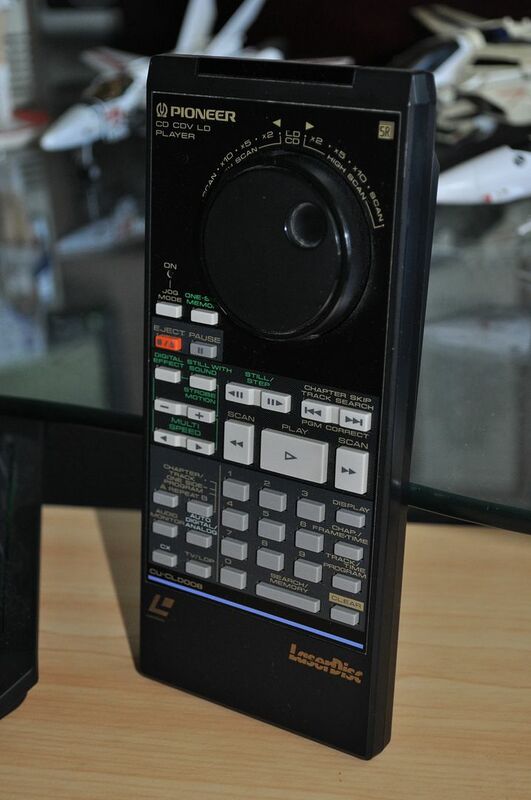 The remote should also be a match w/ US models such as the CLD-3070, CLD-91, and CLD-92. It will also work with newer models such as the CLD-3090 to the CLD-D704 (Elite CLD-95 - Elite CLD-99) but some buttons will not function such as the digital effects operation and Digital VNR.